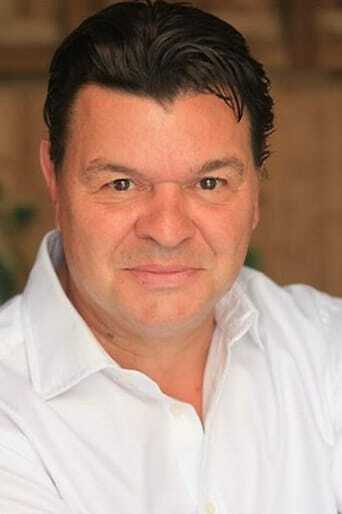 From Wikipedia, the free encyclopedia Jamie Foreman (born 1958) is an English actor best known for his roles as Duke in Layer Cake (2004) and Bill Sikes in Roman Polanski's Oliver Twist (2005). He played opposite Ray Winstone and Kathy Burke in Gary Oldman's Nil by Mouth and also featured in Elizabeth, Gangster No. 1 and Sleepy Hollow. He appeared in the 2006 Doctor Who episode "The Idiot's Lantern". He also featured as a racist taxi driver in The Football Factory. Foreman also played Basta in the film Inkheart. He also appeared in one episode of Law and Order: UK. He is the son of Freddie Foreman, a former East End gangster and associate of the Kray twins. His recent work for BBC Radio includes the title role in Wes Bell, directed by Matthew Broughton, and the six part series Hazelbeach by David Stafford and Caroline Stafford. He also played a small role in I'll Sleep When I'm Dead. He is a fan of Tottenham Hotspur. Description above from the Wikipedia article Jamie Foreman, licensed under CC-BY-SA, full list of contributors on Wikipedia.